so, this summer I'll be contributing to a rad lil ecourse called the phone photography project. 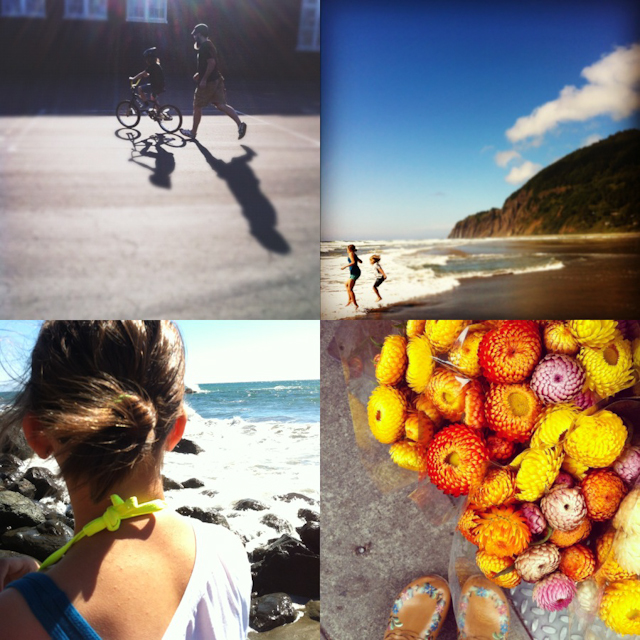 32 days of iphone challenges from 32 different contributors. busting at the seams with tips, tricks, project ideas and more more more. I don't have the right kind of phone, but I have mad support for you, hula, and all the cool ways you are finding to share. I have searched the world for those same flower painted clogs, and for naught. Can you share this secret, too? I am SO excited for the phone photography class!!! But, I have to tell you, this week with you as the instructor at the Finding Your Photo Style class is amazing!!!! I am SO in love with your style!!! Oooo! That sounds fun. I'm off to explore it.